Our professional transport fleet delivers bulk quantities of fuel up to 11,000 gallons directly to your location. Through our numerous supplier partnerships, we provide the highest quality product at the lowest possible price. Our trailers are equipped with divided compartments so that our fleet can deliver multiple fuel products in a single delivery. 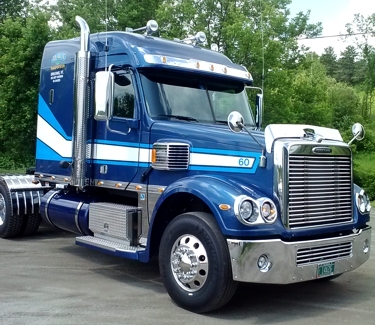 D&C Transportation delivers to Vermont, New Hampshire, Maine, Massachusetts, and New York with friendly 24-hour access fuel services and fuel transportation.